Nikolas Dahtilidis and his wife Katerina have opened back in 1967 a tavern at Agia Anna, Paraga beach. Nikolas tavern, is one of the most well-known taverns of the island. 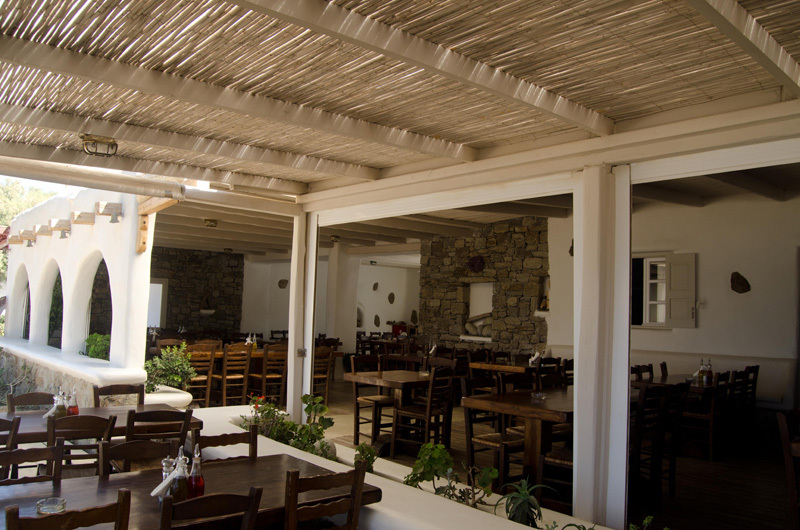 It is a family tavern that keeps their cuisine in Greek Mediterranean food style, with a great variety. Meat, fish, and traditional dishes can be found here, with emphasis on the local products. The high quality food certainly made Nikolas one of the must go places on the island.